San Francisco is the city by the Bay. 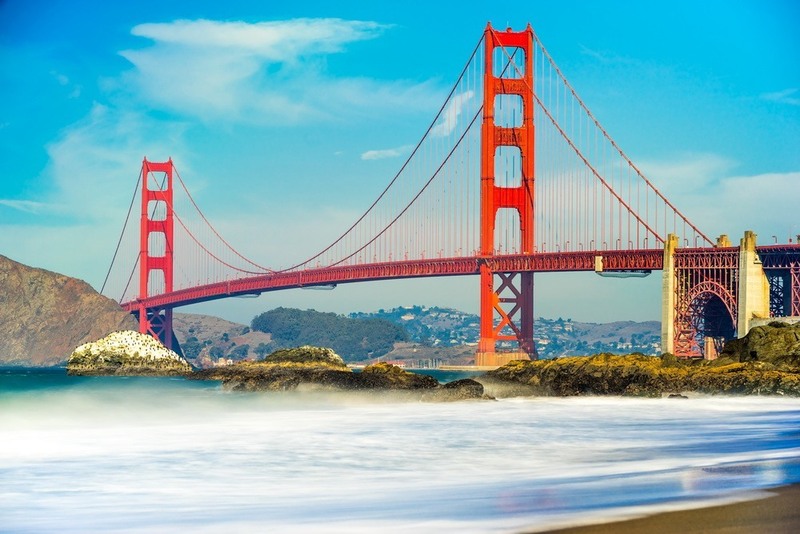 Home of the Golden Gate Bridge, delicious seafood and a bustling nightlife that never ends. San Francisco really is a metropolitan and international city with endless possibilities of entertainment and fun. However we here at Napa valley wine tours from San Francisco limousine Transportation know that even for those who live in San Francisco, love San Francisco and enjoy San Francisco every once in a while it is important to adventure and explore places that you have never been. We are now offering residents and visitors of San Francisco alike a chance to experience Napa valley tours from San Francisco offering the best limousine winery tour in one of the most intriguing, beautiful and delicious vinicultural regions in the United States – the Napa Valley. Our Napa tours from San Francisco limo wine tours are a favorite among residents of San Francisco and the Bay Area at large. Our comfortable limousines are perfect complement to a Napa wine tours from SF bringing out the best of the Napa Valley at every turn. The Napa Valley itself is a special place that is difficult to describe in words. A region not so far from the center of the San Francisco Bay Area, the Napa Valley has been producing wine grapes since the 19th century the combination of mild climate and arable land creates the perfect conditions for agricultural success. While the Napa Valley region like elsewhere in the United States and California saw a dip in wine production during Prohibition, by the 1970s the Napa Valley gained international recognition for its wine production. By winning a blind taste test in France during a wine tasting competition in the mid-1970s, Napa Valley wines were finally considered to be on par with the best of French wines. 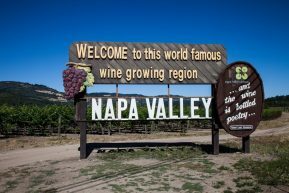 The delectable grape varieties and proximity to San Francisco for Napa tour from San Francisco put the Napa Valley on the map. From then until the present day the region saw a massive growth of wine production and is the most sought out San Francisco Napa wine tours. 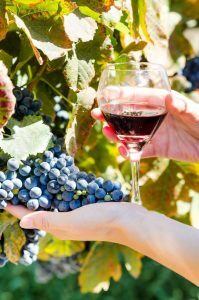 Today there are over 450 wineries for you to visit when you’re on your Napa valley tour from San Francisco and a myriad of world class restaurants throughout the Napa Valley. This region boasts a brilliant beauty of incredible rolling hills and lush valleys that naturally compliment the delicious local chardonnays and cabernets that you will experience during Napa tours from sf. To truly experience the essence of Northern California it is important to visit and explore the nape wine tours from San Francisco. Whether you are a long time San Francisco resident or someone who lives in the Napa Valley, the San Francisco to Napa Valley tours is something everyone should see and experience firsthand. At best Napa wine tours from San Francisco with our limo transportation we are excited to make your limousine journey from San Francisco to Napa wine tours and as memorable as can be. Napa wine tour from San Francisco in our new model limousine are without a doubt the best way to experience the Napa Valley. Here at Apex we specialize in offering Napa valley tours from sf to the beautiful Napa Valley wine country in our limo that smoothly and safely bring you to the Napa Valley from San Francisco. Here is how it works: we coordinate directly with you and customize a unique itinerary for your San Francisco Napa valley tours limousine wine tour that meets your specific desires. If you are a Napa Valley wine tour veteran and know exactly where you want to go and what you want to see than we follow your Napa day trip from San Francisco itinerary step by step. There are no extra charges per stop so your limousine Napa valley wine tour from san Francisco can see as many restaurants and wineries as you desire. If you are traveling from San Francisco to the Napa Valley for the first time then we will customize an itinerary for your Napa Valley Winery Tour from scratch. We know the ins and outs of the Napa Valley and feel confident in our ability to develop a limousine wine tour itinerary for you and your party that will be unforgettable. Our limousine tour drivers are experienced in providing Napa Valley winery tours and have stunning safety track records. They will pick you and your party up in San Francisco in one of our new model limousines. 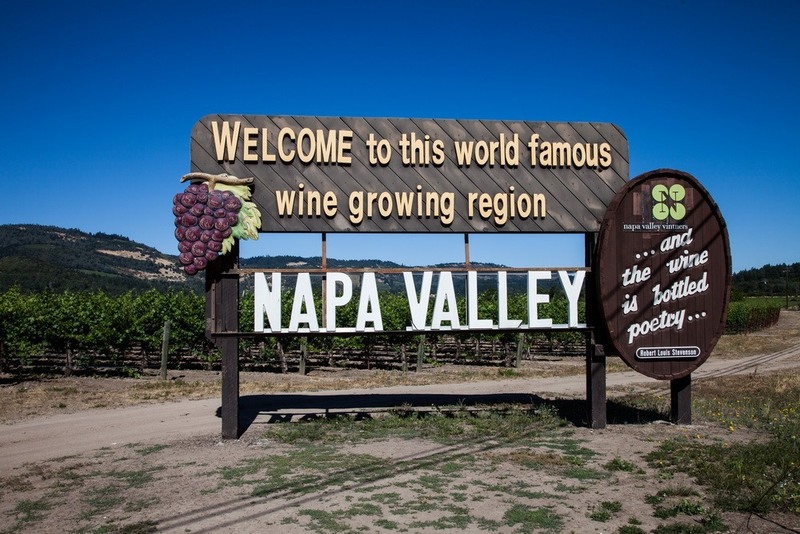 For parties of a larger or smaller size we also offer sedans and luxury SUVs for your Napa day trip from San Francisco. Our limo driver will bring you safely from the pickup point in San Francisco to the lush valleys and rolling foothills of the Napa Valley stopping at the decided upon wineries and restaurants and then back to San Francisco at the end of the San Francisco Napa valley wine tours. Our drivers will bring you on direct yet beautiful roads so that you and your party can truly see all that the Napa Valley has to offer its guests. When you have experienced and seen all that you and your party can we will bring you back to San Francisco and safely get you back where you need to be. Our wine tours from San Francisco to Napa Valley are considered San Francisco’s best regional winery tour for a reason. Our consistency and popularity among the residents and visitors of San Francisco has brought many people the city to one of Northern California’s most beautiful corners in our beautiful limousines for years. San Francisco residents consistently utilize our limo services because our wine tours in our limousines are both fun and education and our limo vehicles add an extra special element to your winery tour. We also pride our Napa Valley limousine winery tours as being incredibly flexible and willing to go the extra mile to ensure that you get to see all that you desire of the Napa Valley. Our tours are not fixed but always open to be customized so that every single time you ride in one of our limousines to Northern California’s premier wine producing region from San Francisco you can enjoy everything from the smallest boutique winery up to the largest wine producing operation in the state. We guarantee that our limousines will bring out the best in the Napa Valley and make your wine tour experience one you will never forget. So please when you have decided to explore other incredible corners of Northern California with one of our limousine winery tours and want to see just what exactly the Napa Valley is all about give us a call and today we can begin planning your limo day trip to Napa from San Francisco today.